FULLY REMODELED HOME! The property has so much pride of ownership in this property. The property is located in the heart of Grover Beach and only a few blocks away from the beach. Modern kitchen with quartz counter tops, stainless steal appliances and plenty of natural light. 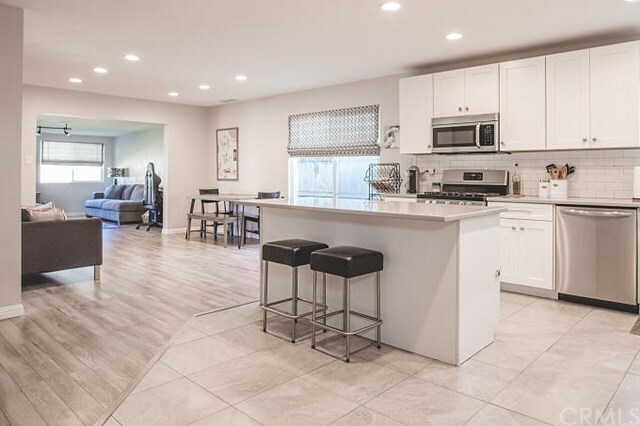 The open floor plan with the addition added to the living room allows for plenty of room to entertain friends & family. New laminate floors throughout the house. Newer interior/exterior paint, newer dual pane windows, newer driveway & newer back fences. Their is also plenty of backyard space to relax on those sunny days. So much love has gone into this property, this home will be great for a first time home buyer. Directions: West Grand Ave, south on 13th, west on Seabright, South on 12th. Follow 12th all the way to the Home is on the 900 block. Property on the Right.